DOG! Who doesn't love them? Well, a few - really. My Mom is one of them, so it means I'd never get a dog as a pet. I used to have one, but when I was at school, Mom gave it to her brother. I cried a lot at that time, but I got over it. Maybe when I have my own house, I could get a dog as a pet. *wishful thinking* Haha! So, I decided to pour my love for the dog through my outfits. 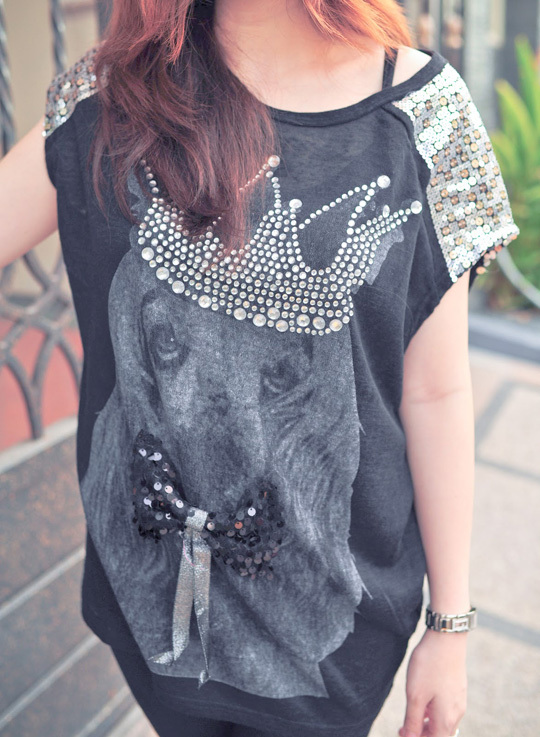 I chose this knitted top not only because of the cute dog, but also for the sweet diamonds and blink-blink details on both of the shoulders. Isn't it cute? Since the first time I laid my eyes on this top, I screamed that I had to buy it! I love these accessories so much! Do you think they really compliment my look? cute shirt! and cool wedges <3 anyway, you look so pretty! your outfit is so unique! love ur top and shoes!!! Oasap is giving away 152 silk dresses and blouses! Would you like to follow each other blog? tres tres cool! great tee! thanks for stopping by. happy to follow you back, here and on bloglovin' (*61)! 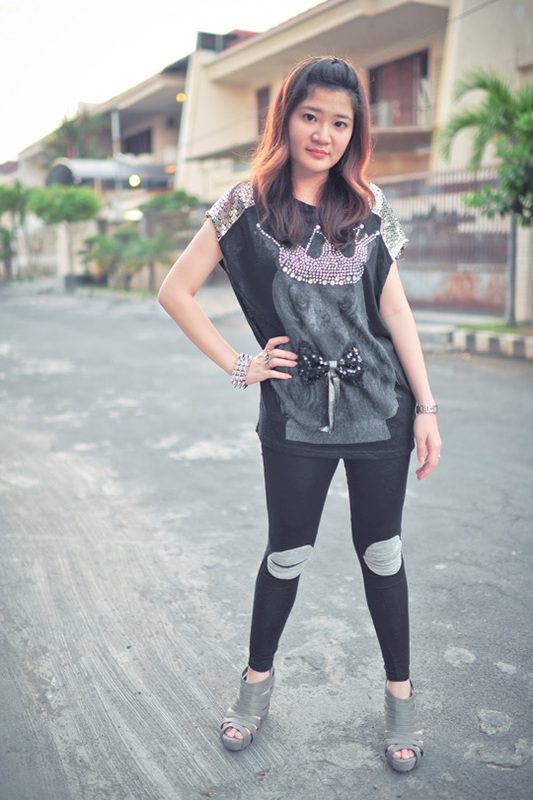 i love your shoes so much <33 nice blog, dear! My mom hates dogs too! the tights are so cute.. the lips print!! 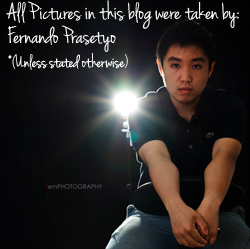 hope u cud visit my blog if u have time! Just found your blog And I think is so nice!!! I've started following you on GFC and Bloglovin! Like to follow back!? it would be great! we could stay in contact!!! My neighbor have a dog as their pet. And when I go to somewhere, I rather choose to not pass their house. I don't hate dog, but I afraid dog. Because a dog ever chased me. That was so much frightened. 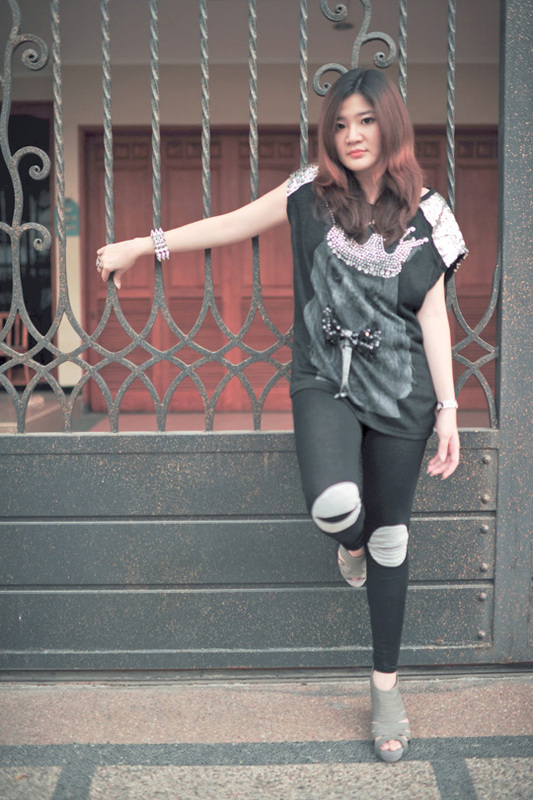 But, your style here soo much cool! Love it!